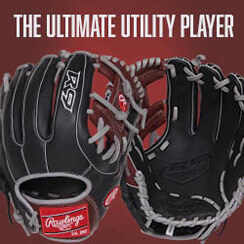 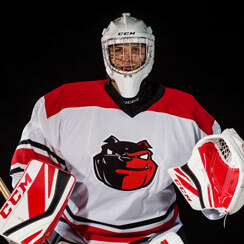 Easton Grind Baseball Batting Gloves available for sale online & in-store at Source For Sports. 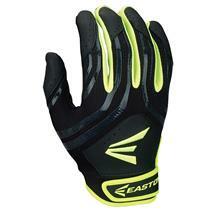 Easton HF3 Hyperskin Fast-Pitch Girl's Batting Gloves - Black / Optic Yellow available for sale at your local Source For Sports store. 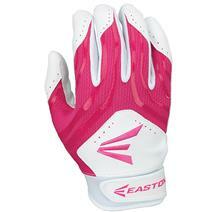 Easton HF3 Hyperskin Fast-Pitch Girl's Batting Gloves - White / Pink available for sale at your local Source For Sports store. 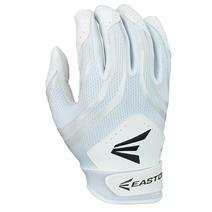 Easton HF3 Hyperskin Fast-Pitch Girl's Batting Gloves - White / White available for sale at your local Source For Sports store. 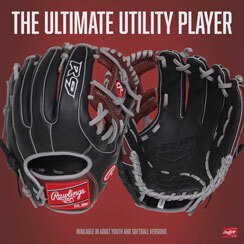 View Photos, Description & Reviews Of The Easton HF3 Hyperskin Women's Fast-Pitch Batting Gloves Available For Sale At Your Local Source For Sports Store. 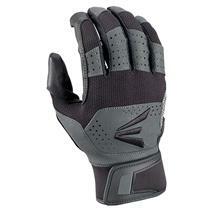 Easton Prowess Women's Batting Gloves available for sale online & in-store at Source For Sports. 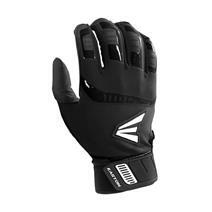 Easton Walk Off Baseball Batting Gloves - Black / Black available for sale online & in-store at Source For Sports. 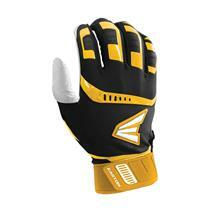 Easton Walk Off Baseball Batting Gloves - Black / Gold available for sale online & in-store at Source For Sports. 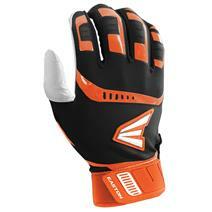 Easton Walk Off Baseball Batting Gloves - Black / Orange available for sale online & in-store at Source For Sports. Easton Walk Off Baseball Batting Gloves - Navy / Red available for sale online & in-store at Source For Sports. Easton Walk Off Baseball Batting Gloves - Royal / Red available for sale online & in-store at Source For Sports. 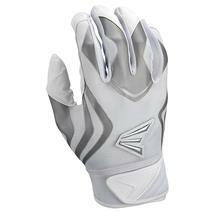 Easton Walk Off Baseball Batting Gloves - White / Green available for sale online & in-store at Source For Sports.